Coming from Acharya Susan Gillis Chapman’s The Five Keys to Mindful Communication, this weekend program will explore the four ways that patterns of aggressive speech escalates into artificial conflict. Using the teachings and training of Mindful Communication we can interrupt shut down patterns at each step to bring greater openness and gentleness to our relationships and communities. The workshop will include short talks, small group dialogues, Mudra Space Awareness exercises and mindfulness meditation to help us rediscover our authentic heart in the midst of challenging and painful communication. Greg Heffron was the first certified teacher of Mindful Communication authorized by author and Buddhist teacher Susan Gillis Chapman. He has been teaching Mindful Communication workshops since 2009, and has been a mindfulness meditation teacher in the Shambhala Buddhist tradition since 2005. 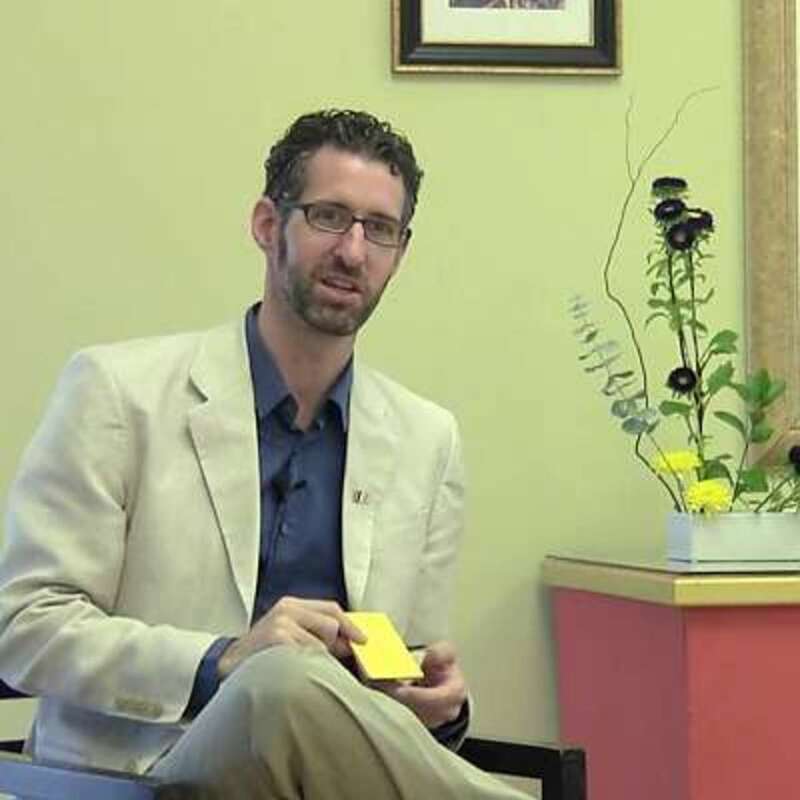 In 2005, he apprenticed with senior Mudra Space Awareness teacher Craig Warren Smith, and became authorized to teach this unique mind-body meditation technique (http://mudrainstitute.org). In 2007, Greg co-taught with Smith to fourth year students in the Dance Division at the Julliard School in New York. Greg returned recently from a tour teaching Mindful Communication and Mudra Space Awareness in Holland, Poland and Ukraine. He coaches individuals, teaches workshops, and consults with businesses and organizations like Shambhala Mountain Center, Dechen Choling Buddhist Retreat Center and others. Location: Seattle Shambhala Center, 3107 E Harrison Street, Seattle.